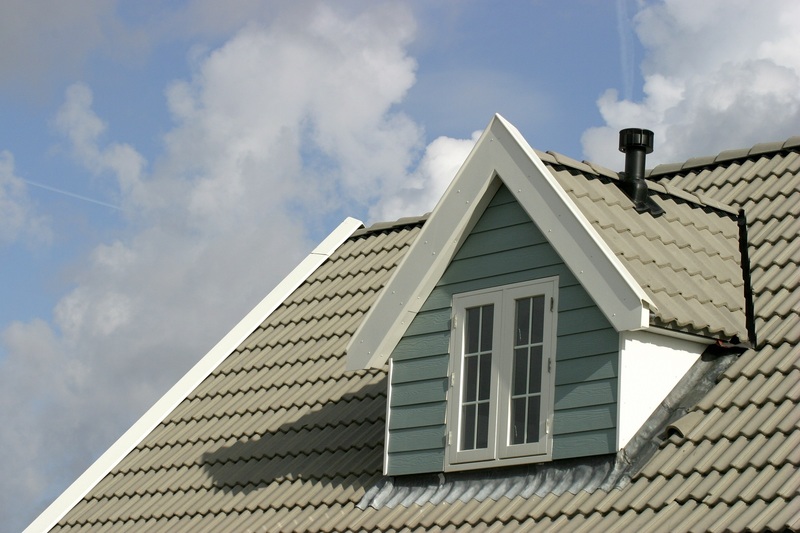 If you’ve been considering installing metal roofing on your home, there are a few things you should know first. Of course, there are several benefits you probably already know about, but if you’re looking to make an investment of this caliber, you need to be aware of any potential problems and drawbacks as well. This is the key to making a choice that’s truly beneficial for your home, and helps to ensure you’ll be happy with your new roof over the years. The truth is, metal roofing is perhaps the best type of roofing out there on the current market. This is due to the many, many benefits these materials have to offer homes of all shapes and sizes. First, these roofs are extremely durable, and typically last about 200 percent longer than the average asphalt roof. Furthermore, they’re designed to be resistant to corrosion caused by regular weather challenges, and can even keep out insect infestations better than some other materials. The materials are typically fire resistant, and even reflect heat in order to keep the inside of your home cooler. This makes your home more efficient overall and can really save you some cash when it comes to your energy expenses over the years. While metal roofs are certainly hard to beat, there are a few things you’ll need to watch out for over the years to make sure that the materials keep working as they should. The first thing you should know is that investing in a metal roof is typically going to be more expensive initially than other options you may have, simply because the materials tend to be heavier and more pricey. You should expect for rain and other precipitation to cause more noise on the inside of your home, and be aware that, even if your roof is extremely durable, it can still be dented by falling branches and other threats. Being aware of each of these facets of metal roofing is crucial to making the right decision for your home and knowing what you’re in for when you choose to make this investment.